-It can decrease the deposits on your new kitten’s teeth. This is good because teeth deposits can cause periodontal disease in your new -kitten. -It has a longer shelf-life than wet food does. This can lessen your expensive, because you can buy your new kitten an enormous bag of cat food that will last for a good while. -Eating solely dry food can lead to your feline having kidney and urinary disorders. It can also lead to feline diabetes. -Cheaper dry foods will use more vegetables and less protein. Protein is a necessary part of your cat’s diet. -Dry food can have a high carbohydrates content, which can lead to obesity. -Cats tend to prefer wet food. 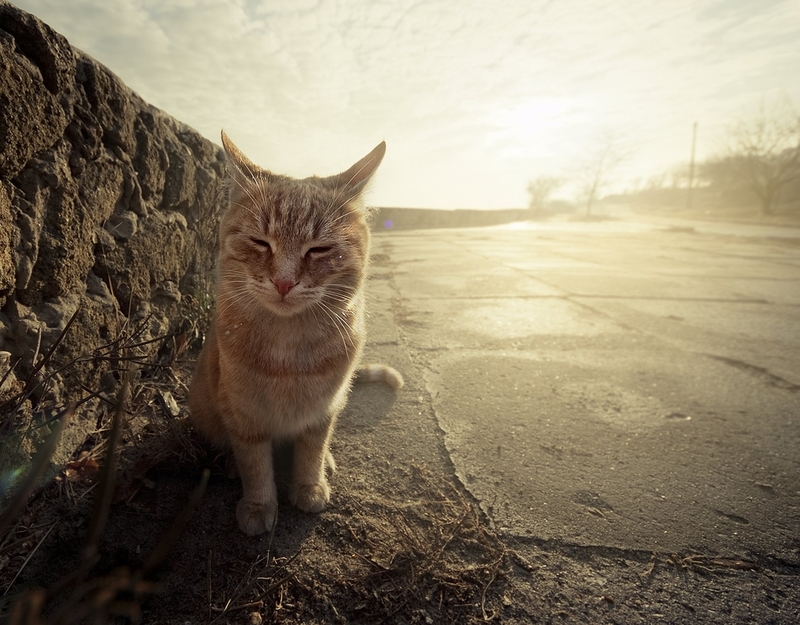 -It has a higher water content than dry food, which can help cats from dehydrating. 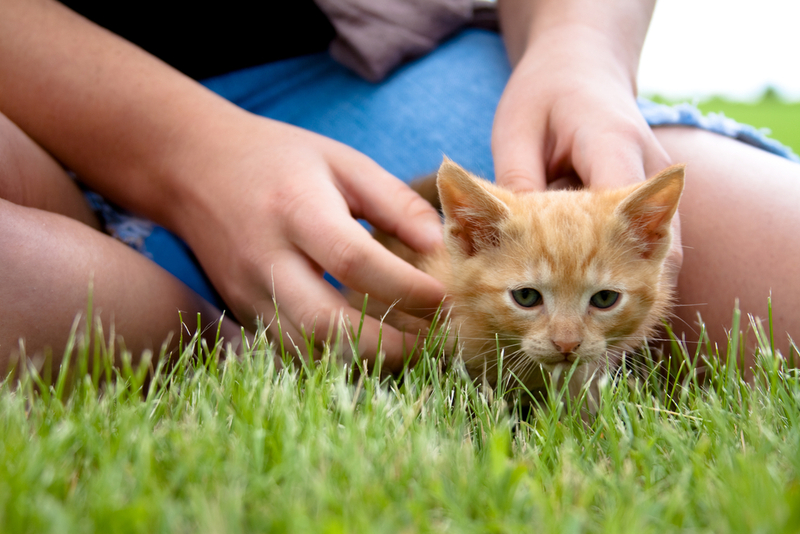 -It can help felines suffering from various illnesses such as bowel, kidney and urinary disorders. 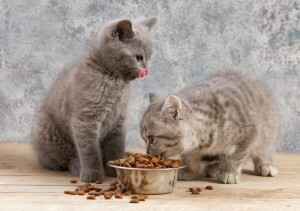 -Quality wet food contains a good level of protein, which is good for felines. -It tends to be more expensive than dry food. -Some believe that canned wet food (this does not include pouches) have chemicals in them caused by the manufacturing process, which can lead to feline hyperthyroidism. Once you have determined what type of food your new kitten will eat and your kitten is old enough – start weaning the kitten off of kitten food and on to adult food. 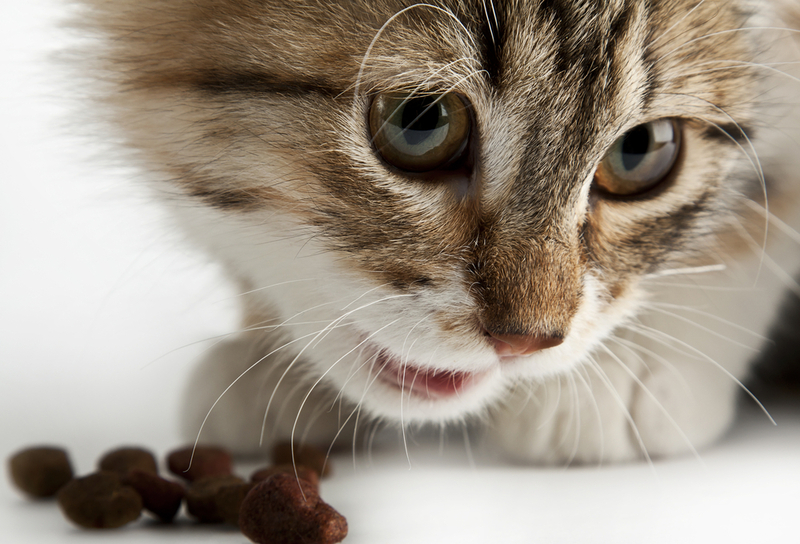 Switching your cat’s food too quickly can cause them to get sick. Gradually mixing the adult food in with the kitten food, slowly lessening the kitten food amount, will help your new kitten adjust. What type of food do you feed your furry friend? Why did you select that particular food? We’d love to hear your story! Tell us in comments.